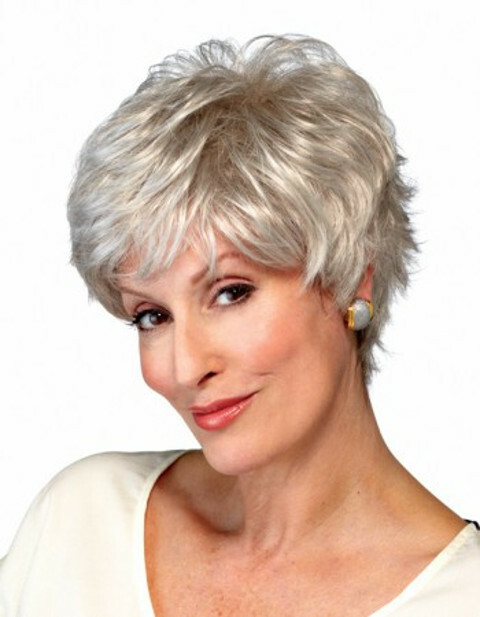 Natural Image Wigs: a stunning range of wigs for all occasions. 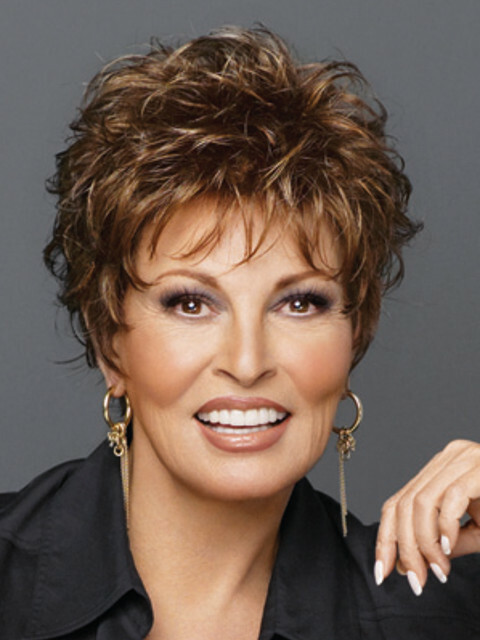 Natural Image’s products have become increasingly popular, attracting attention from all over the globe and luring celebrity brands like the Raquel Welch Signature Collection from the US to want to be part of the Natural Image offering. Now available from R & A Fuller Hair World. This is just a small sample of the Natural Image range. Why not call or come and see us, and let us help you make your selection?